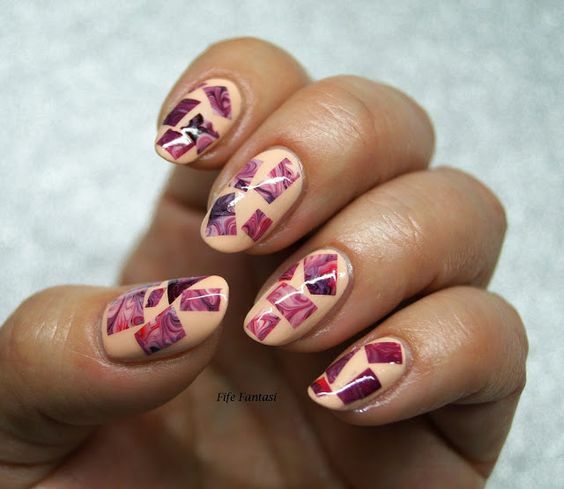 There are many nail design ideas to choose from and that is why we are constantly updating many new ideas so that you can get inspired from. 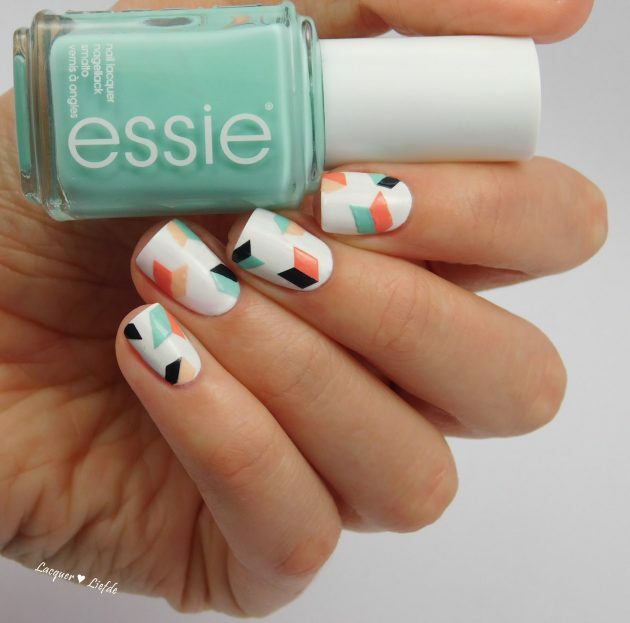 So, here we are today with another collection of 15 Eye-Catching Geometric Nail Designs that you will for sure love to copy. 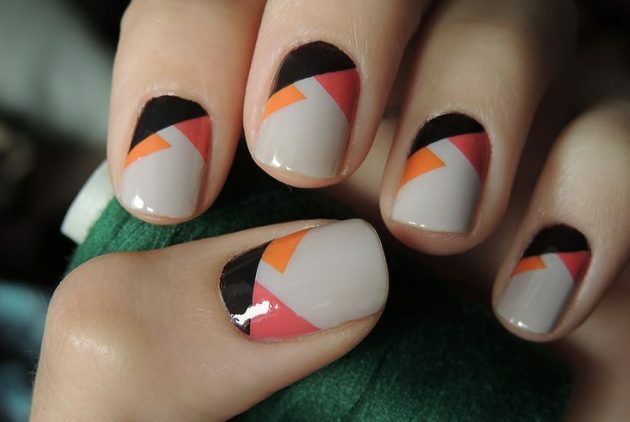 Geometric nail designs can be quite versatile and they can be worn all year round. 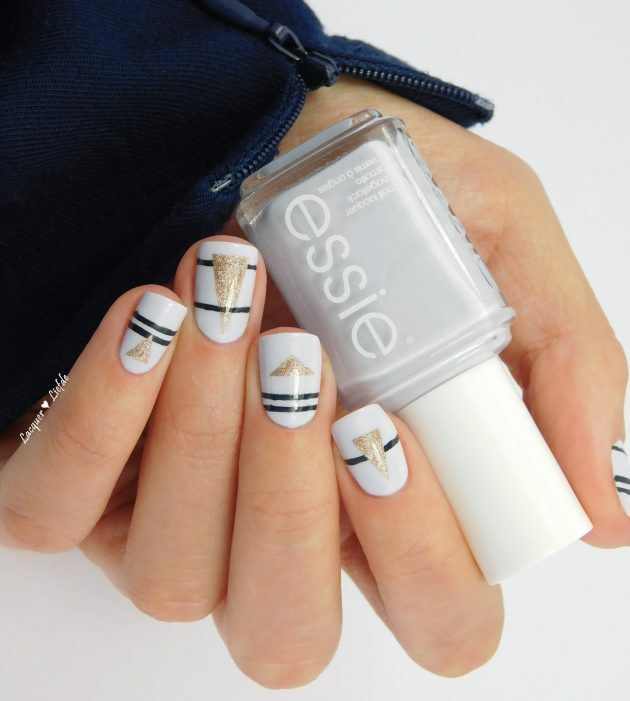 There are no certain rules of how to do this type of nail designs. It is all about playing with different shapes and colors. 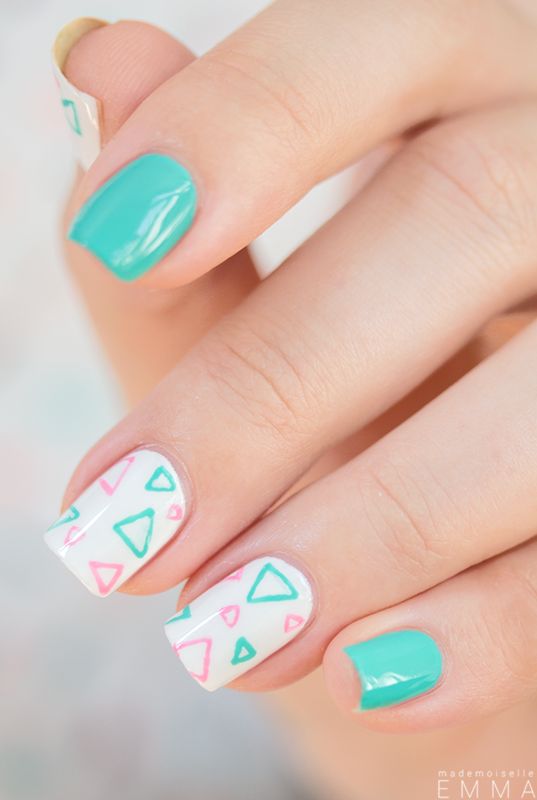 The shapes can vary from minimal to bold ones, and you can add them on each nail or maybe choose a nail design with an accent nail. Also, no rules about what colors to choose. Just make sure there are contrasting shades to create better pattern. Use a scotch tape to create the patterns more precisely. 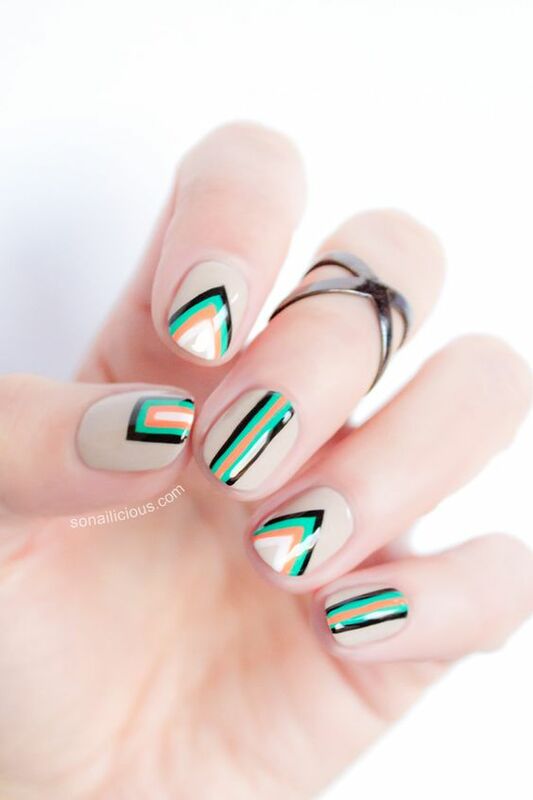 And now scroll down now to see our collection of geometric nail designs and choose which one of them you will try to copy first. Enjoy! 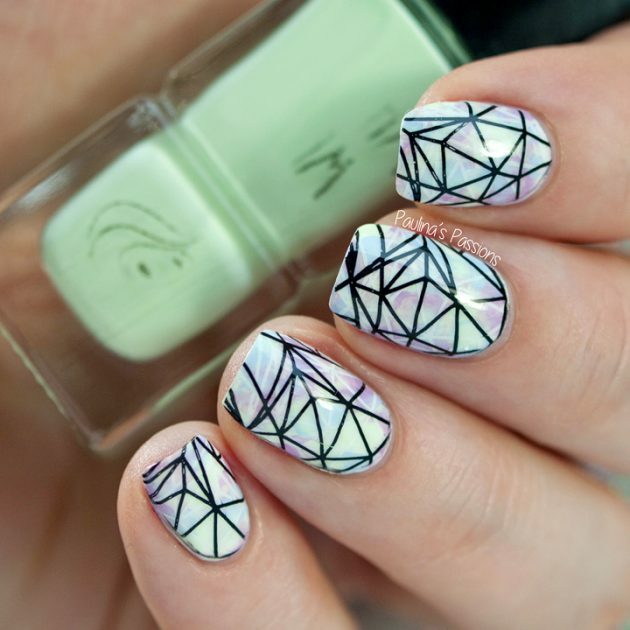 As you can notice from our photo collection, there are versatile ways of how to add the geometric pattern on your nails. 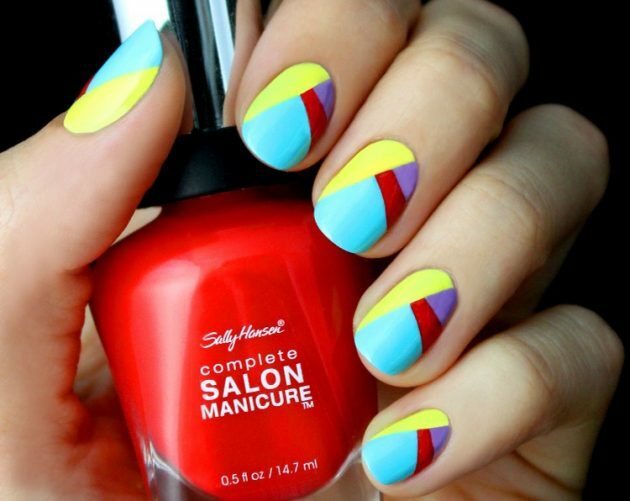 Some of them include the same pattern on every nail, others have just a single accent nail. 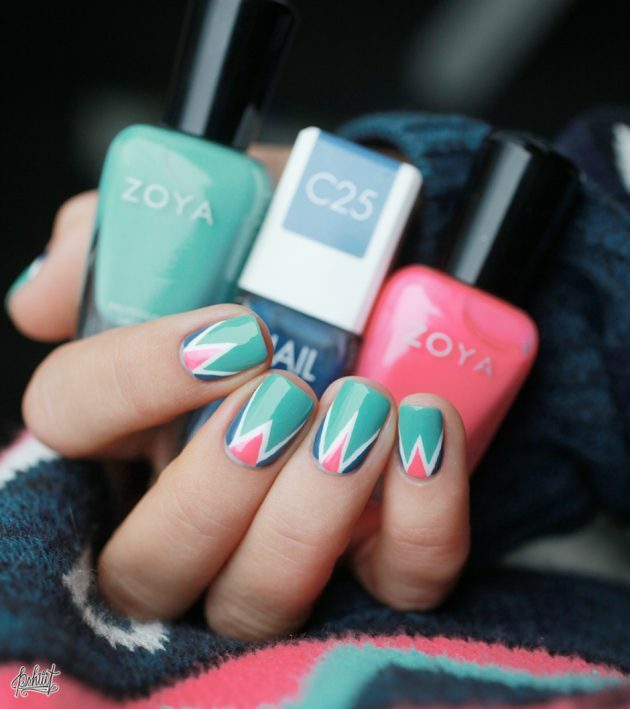 You can also choose a mismatched nail design that features different pattern on each nail. 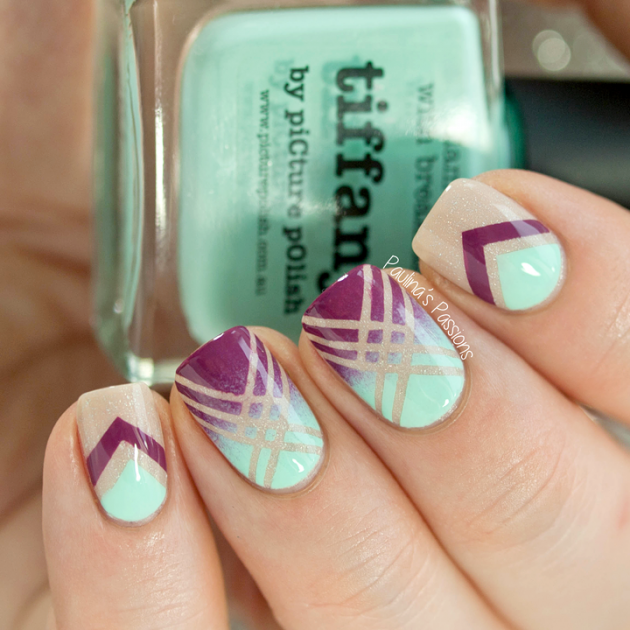 And if you love the French manicure, you may try to skip the regular one and instead add some geometric French tips. 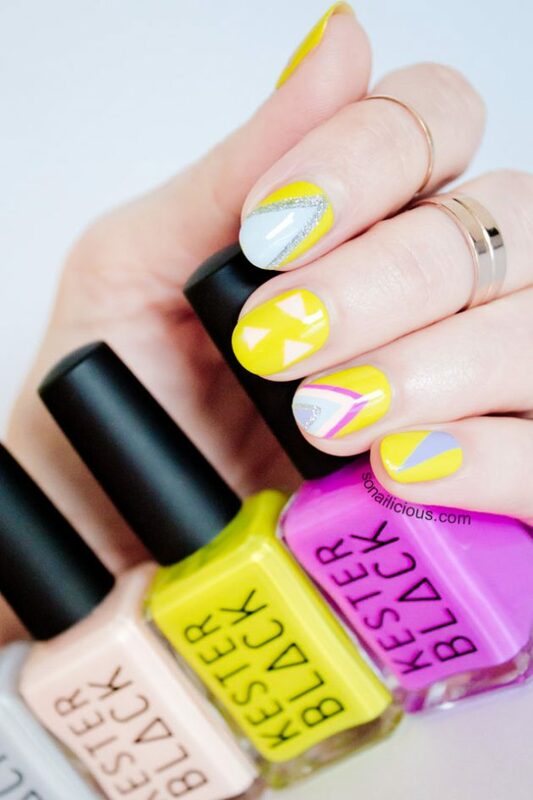 So, which one from the above geometric nail designs will you choose to copy first? 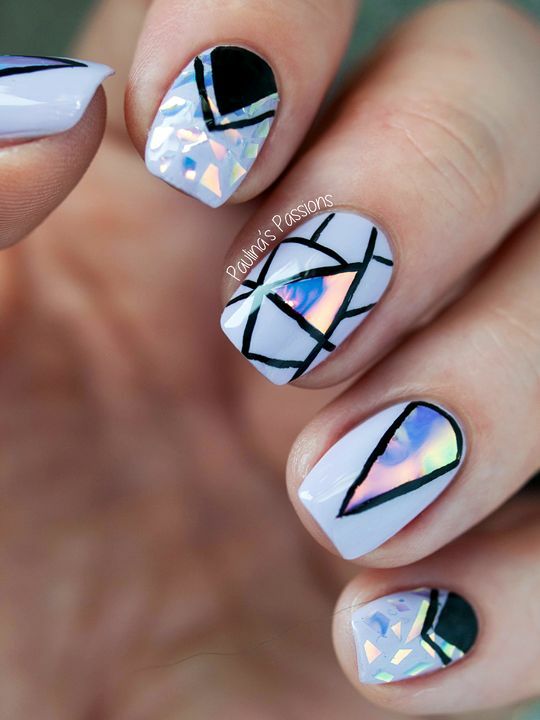 Tell us in the comments and of course, don’t forget to stay up to date with the content of Fashionsy to find many other nail design that you can draw inspiration from.